Serving inexpensive 'tapa' since 1987! 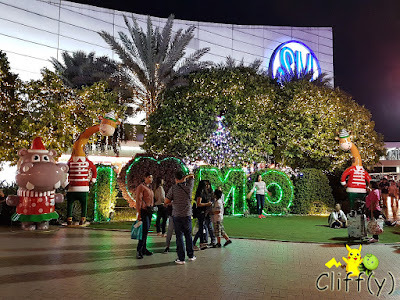 Pardon me for the short hiatus without prior notice as I've just come back from my December trip, where I found myself back in Manila, the Philippines. 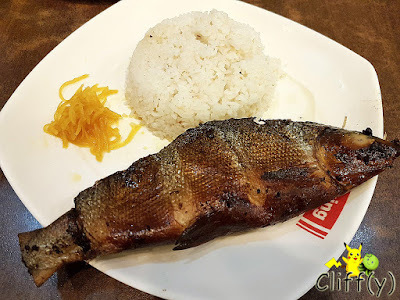 This time round, I'm going to write a review on another local fast food chain, Tapa King, which has got more than 80 branches at the point of writing. If you haven't been exposed to tapa before, can you make a guess which food item would that be from the picture above? For the answer, tapa is a kind of cured meat. 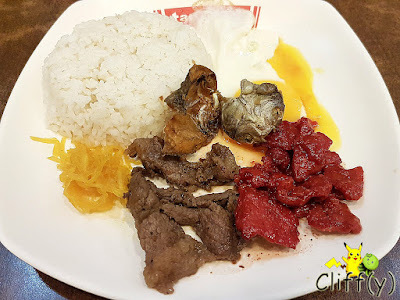 I went for the set that includes beef tapa, tocino (Filipino sweet pork), danggit (Filipino salted rabbit fish), egg, pickles and garlic rice. The tapa was savoury, but not that juicy. I enjoyed the tocino slices more as they were more succulent. I wouldn't want to leave the Philippines without having milkfish. Served with the same pickles and garlic rice as the set mentioned above, the smoked milkfish was pretty fragrant, although I felt that it could be seasoned a little bit more. The garlic rice was somewhat aromatic. I've definitely tasted better elsewhere. 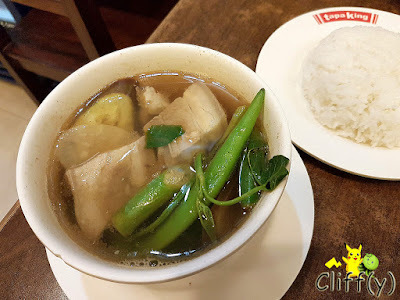 I didn't know that the tamarind-based soup would come with plain rice as the picture doesn't seem to indicate that. Anyway, the soup was refreshingly sour, containing chunks of sinful pork belly, tomatoes, eggplants. radish slices and kangkung (lit. water spinach). 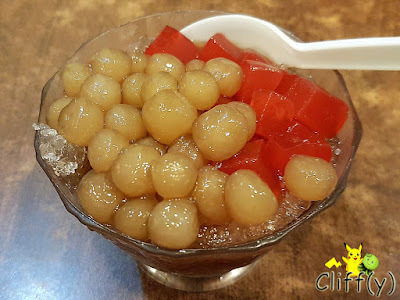 I recall having the sago treat as a drink at Mang Inasal earlier this year in June. Alas, the one served at Tapa King was pretty much passable as the sago balls weren't that chewy. They came with red-coloured jelly cubes and shaved ice, the latter of which was lacking in quantity. The branch at SM Mall of Asia has got a small interior with crammed tables. I was thankful that I could get a table inside, not wanting to sit outside as the weather was hot. 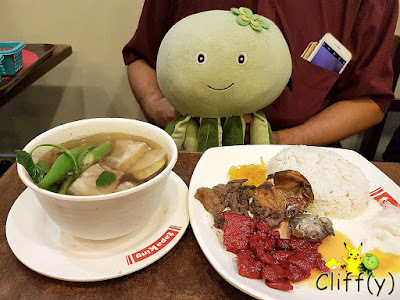 Pika's advice: I've just got to know that you can find Tapa King at Lucky Plaza here in Singapore.